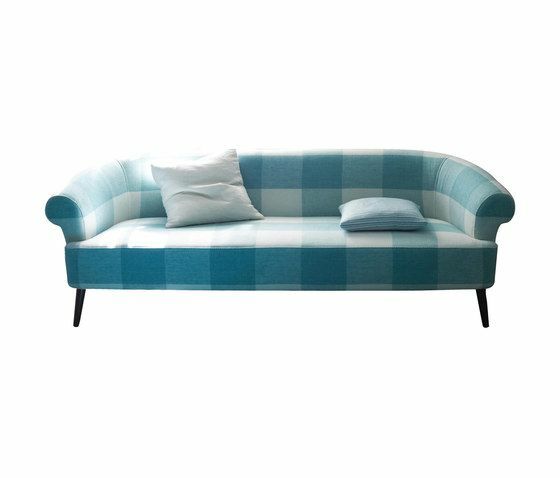 A contemporary twist on the Chesterfield sofa, this classic model has a feature stitch detail on the upholstered arms and seat. The sculptural curved shape offers great comfort across the range of chair, sofas and stools. Established in 1970 by Tricia Guild, Designers Guild designs and wholesales furnishing fabrics, wallcoverings, upholstery and bed and bath collections worldwide.